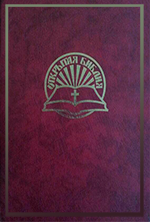 Books of the Holy Scripture of the Old and New Testaments Canonic in Russian literal translation. 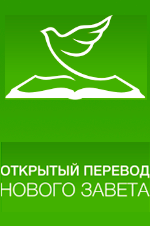 The purpose of the project: accurate and high-quality translation of all 27 books and messages of the New Testament from ancient Greek into the modern Russian language. 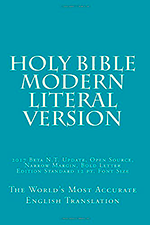 The OEB is a modern translation created by editing the Twentieth Century New Testament translation, and derived from the Greek Wescott-Hort text. The OEB aims to be a "scholarly defensible mainstream translation", which is intended "not to push any particular theological line". 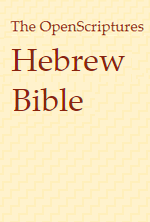 Translation for those who want to know what is written in the Greek Bible Boyn Coyne, but can not read it. The largest Bible project in English history, over a million possible proofreaders. This text is based on the Westminster Leningrad Codex, tagged with Strong's numbers. РОБ - Russian Open Bible: Ведь Бог так возлюбил мир, что отдал Сына Своего Единородного, чтобы каждый верующий в Него не погиб, но имел вечную жизнь. 17 Потому что Бог не послал Своего Сына в мир, чтобы судить мир, но чтобы через Него мир был спасён. ОПНЗ - Open translation of the New Testament: Бог так полюбил мир, что дал Единственного Сына, чтобы верующий в Него не погиб, но обрел вечную жизнь. 17 Ведь не затем Бог послал Сына в мир, чтобы мир судить, а затем, чтобы мир спасти через Него. 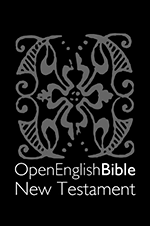 OEB - Open English Bible, New Testament and Psalms: For God so loved the world, that he gave his only Son, so that everyone who believes in him may not be lost, but have eternal life. 17 For God did not send his Son into the world to condemn the world, but so that the world might be saved through him. MLV - Modern Literal Version: For God so loved* the world, that he gave his only begotten Son, in order that everyone who believes in him might not perish, but may have everlasting life. 17 For God did not send the Son into the world in order that he might judge the world, but in order that the world might be saved through him. 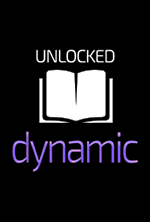 UDB - Unlocked Dynamic Bible: God loved the world in this way: He gave his only Son, so that anyone who trusts in him would not die, but would have everlasting life. 17 God did not send his Son into the world to pronounce sentence on it, but to save it. 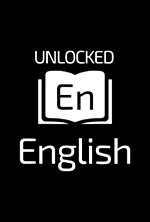 UEB - Unlocked English Bible: For God so loved the world, that he gave his one and only Son, that whoever believes in him will not perish but have eternal life. 17 For God did not send the Son into the world in order to condemn the world, but in order to save the world through him. 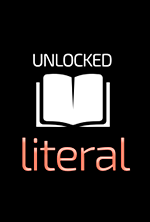 ULB - Unlocked Literal Bible: For God so loved the world, that he gave his one and only Son, that whoever believes in him will not die but have eternal life. 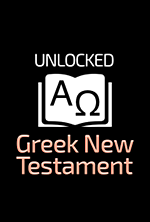 The project Open Translation of the New Testament. The purpose of the project: accurate and qualitative translation of all 27 books and messages of the New Testament from ancient Greek into modern Russian. This is an open project. Open for distribution - the translation is published under the license (ss) of Creative Commons, and therefore it can be freely distributed and published, as opposed to translations produced under the standard (c) Copyright. The open translation project is not the property of any particular Christian denomination, church, mission or organization. It is carried out by an initiative group of Christians belonging to different denominations. If you are an expert in Ancient Greek and a professional translator, you could check the translations already made. Or try to translate the books and messages that interest you anew. If you know the basics of the ancient Greek - you can also try your hand at checking the translations already made or re-translating them. Also there is a need for editors who are fluent in Russian literary language. You can simply read the text of the translation and express your remarks, wishes and suggestions. You can support the project team spiritually by praying and blessing. And you can support and financially. 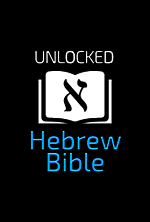 The project authors think that everyone should have the Bible in their own language, without copyright restrictions, and for free.